Events National Chamber Winds: "Old, New, Borrowed, Blue"
The Eliot Society is pleased to present the National Chamber Winds for our Spring Concert. The National Chamber Winds is an 11 piece wind ensemble born out of friendships between current and former musicians of the nation’s premier military bands. 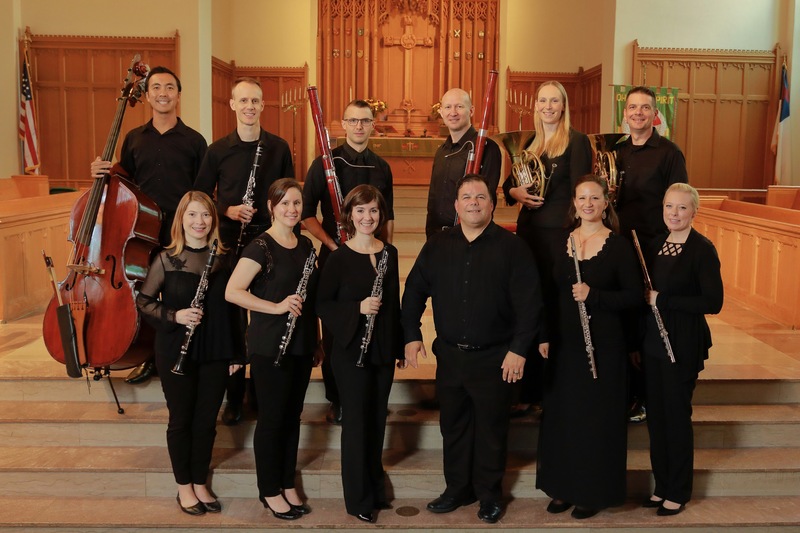 Their season includes concerts of the full ensemble conducted by Music Director Robert Ambrose, and chamber music programs featuring smaller variations of the group.